Specializing in Home Insurance, Auto Insurance, Business Insurance, Trucking Insurance, Specialty Auto Insurance and Garage Repair Shop Insurance in Charlotte, NC, Gastonia, NC, Mt. Holly, NC, Huntersville, NC, Rock Hill, SC, Ft. Mill, SC and throughout all of North and South Carolina. Insurance in Charlotte, NC, Gastonia, NC, Mt. Holly, NC, Huntersville, NC, Rock Hill, SC, Ft. Mill, SC and and throughout all of North and South Carolina. Capstone Insurance Agency, LLC offers Personal Insurance, Business Insurance, and Life Insurance solutions. Capstone Insurance Agency, LLC offers comprehensive insurance solutions for personal and business. Capstone Insurance Agency, LLC has been in business for over 30 years. We are an independent insurance agency specializing in Home Insurance, Auto Insurance, Business Insurance, Trucking Insurance, Specialty Auto Insurance and Garage Repair Shop Insurance in Charlotte, NC, Gastonia, NC, Mt. Holly, NC, Huntersville, NC, Rock Hill, SC , Ft. Mill, SC and throughout all of North and South Carolina. We believe our clients’ financial security and quality of life deserve the utmost dedication and personal attention from a trusted partner. As that partner, we’ll help you make smart decisions—protecting you from the unexpected and planning for the predictable. 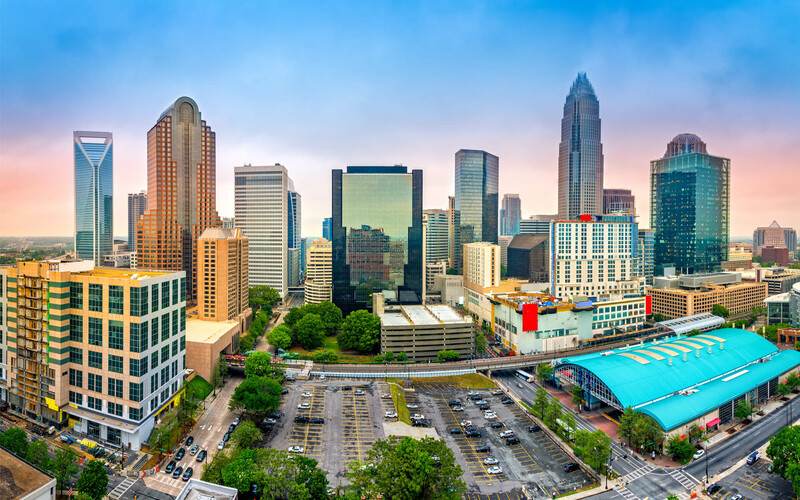 Capstone Insurance Agency, LLC is an independent insurance agency offering a comprehensive suite of insurance solutions to protect you from the unexpected in Charlotte, NC, Gastonia, NC, Mt. Holly, NC, Huntersville, NC, Rock Hill, SC, Ft. Mill, SC and and throughout all of North and South Carolina. © 2019 Capstone Insurance Agency, LLC. All rights reserved.